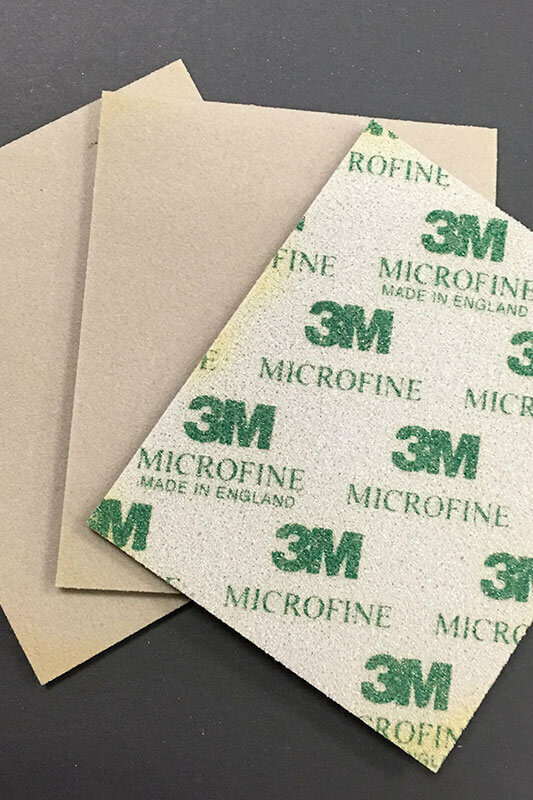 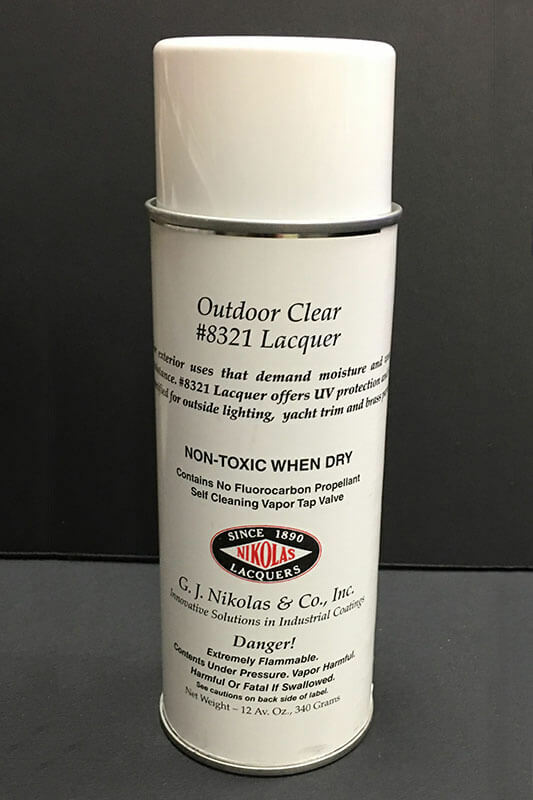 High-performance clearcoat – Satin. 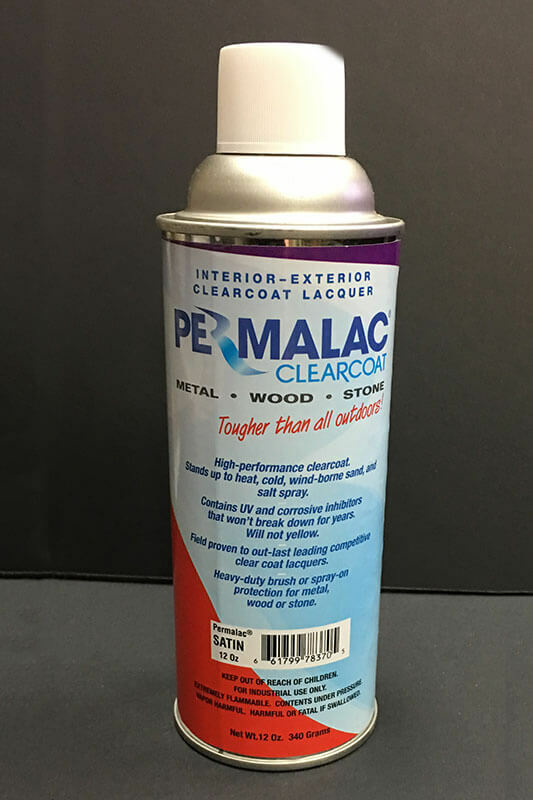 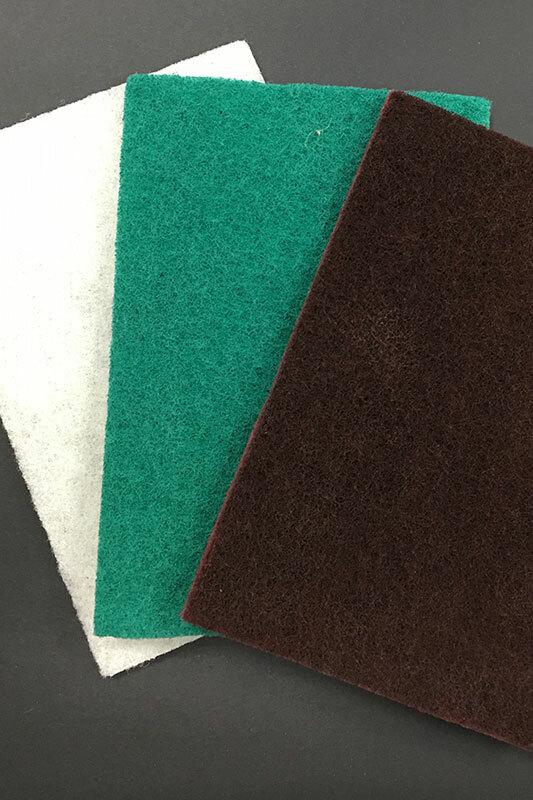 Permalac forms a long-lasting protective coating on copper, brass, bronze, aluminum, iron and steel. 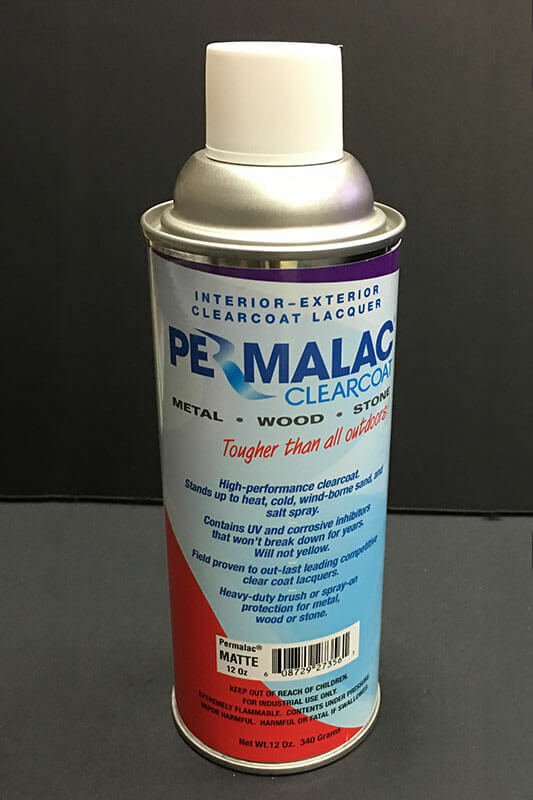 In addition, Permalac provides an outstanding protective coating for wood and stone. 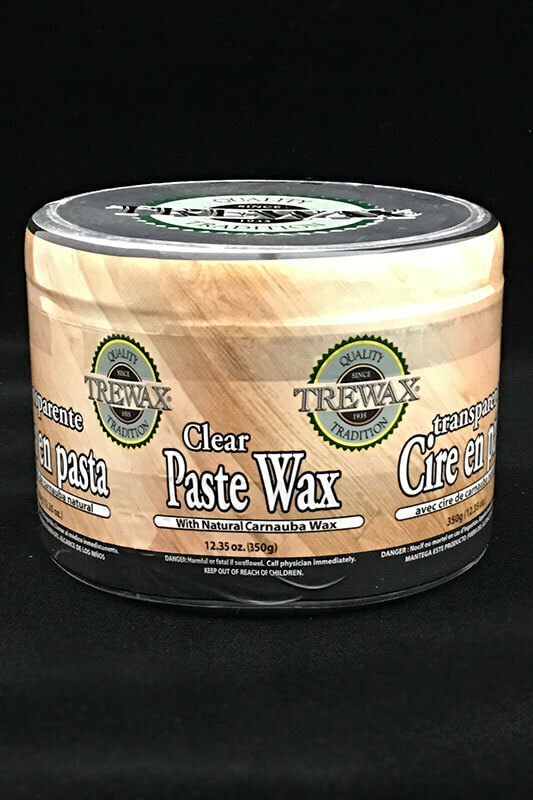 Applied on highly specialized antique patina and smutting effects, Permalac uniformly achieves excellent results.